Baby clothes and baby accessories are everywhere but it can be really hard to find ones that suit your own style. The trouble with a lot of baby clothes is that they are all the same and it can be hard to make sure that your little one reflects your own unique style. On the other hand, if you are looking to start selling your own range of baby clothes and accessories then you may want to check out the competition. Here are the Best Shopify Baby Stores we could find. 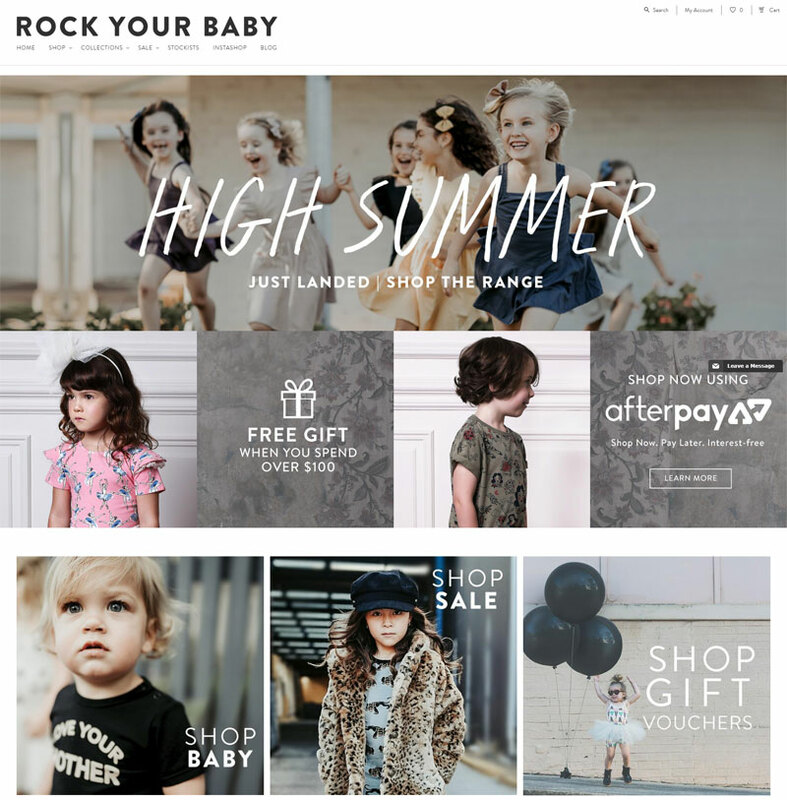 Shopify have the best range of baby stores online and can give you inspiration for your own store and you may even find something to make your little one the most stylish baby in daycare. This is a shop for all the natural product lovers out there. Started in New Zealand, the founder of this store believed in natural and ethical approaches to parenting. When the founders (and new parents) moved back to the UK they found that there was no big market to cater to the people who wanted to be ethically responsible parents. Natural Baby Shower is a shop which offers great, high quality products at affordable prices, fantastic customer service and great advice on all things parenting. 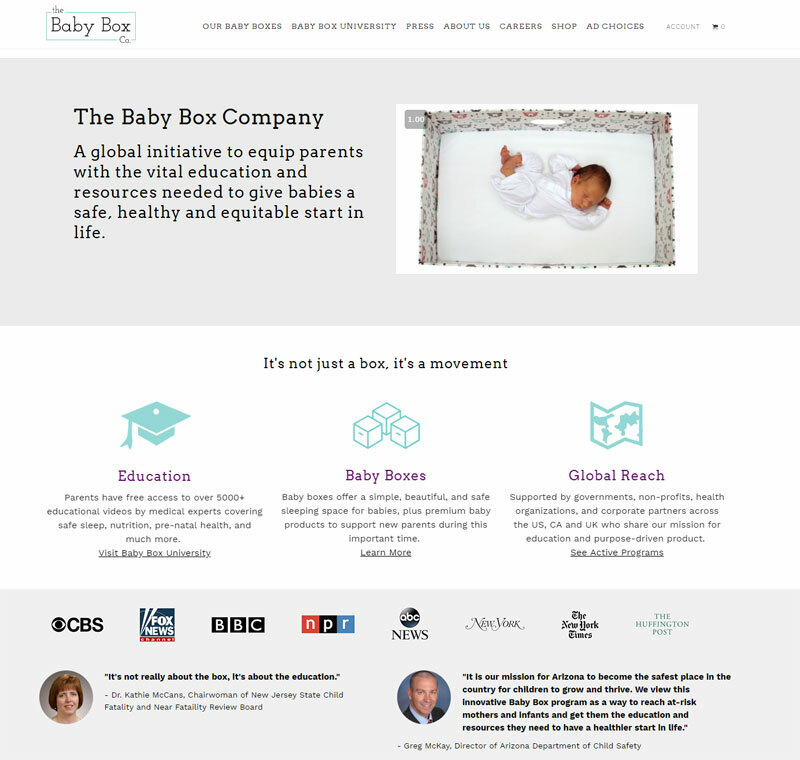 The Baby Box Co. was inspired by Finnish tradition wherein the state gives mothers-to-be a baby box filled with clothes and other baby essentials. The baby box itself is lined with a mattress and can be used as the baby’s first bed. 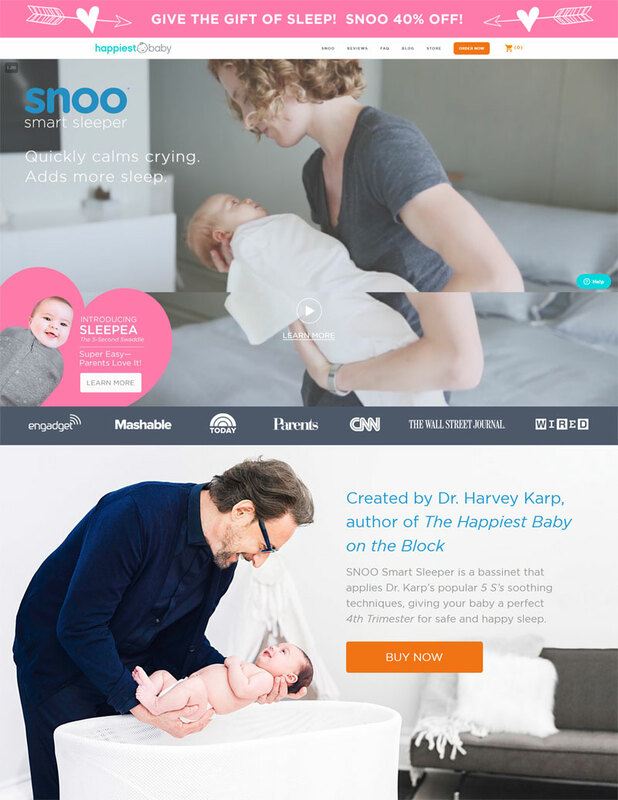 This Shopify site aims to replicate this tradition by providing expectant parents with everything they’ll need for the first few months of a baby’s life. They offer free boxes to anyone who have completed a course, although there are some available for purchase. This is a really innovative and great idea to help those who are in need. Happiest Baby is based in California, and their mission is to help parents raise healthy and happy babies. They do this by ensuring that all of their products are backed by science to help children become healthy and well adapted adults. 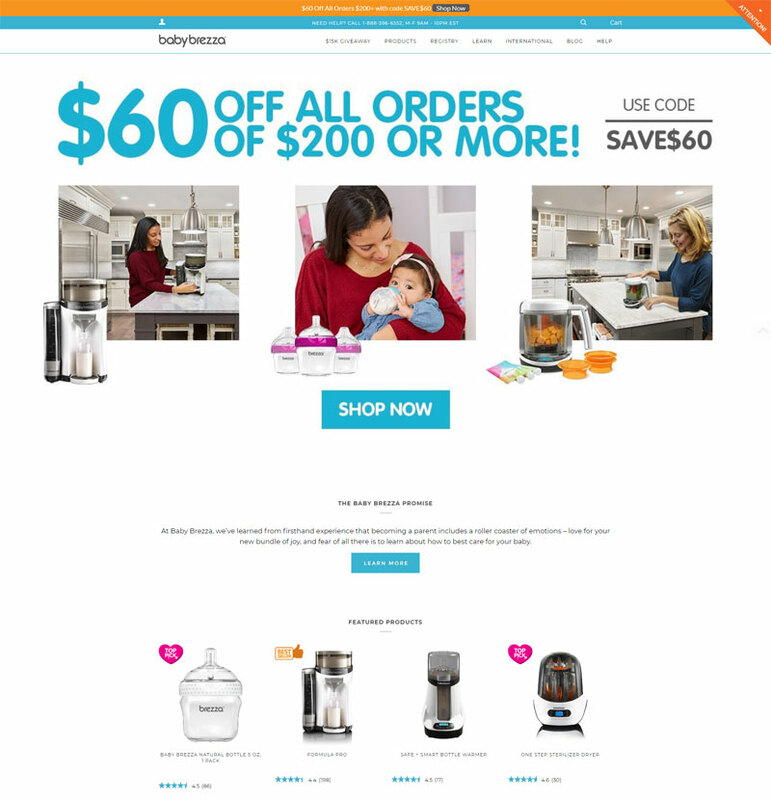 Another one of the best shopify baby stores. Their products include the safest baby bed ever made, giving you peace of mind while your baby gets their rest. You can also purchase organic cotton bed sheets, which are guaranteed to give your little one a good night’s sleep – meaning you get a good rest too! This Shopify store aims to make parents feel as comfortable as possible while going through the biggest change in their lives. They come from a place of understanding and they know from first-hand experience that becoming a parent for the first time – or any time – comes with a roller coaster of emotions. 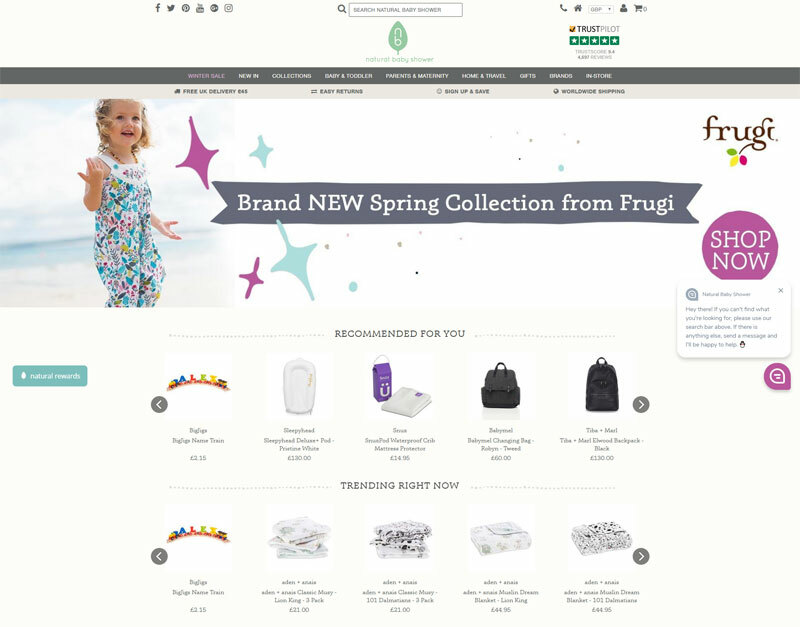 Their line of products wants to make being a parent that little bit easier, and so Baby Brezza have designed hundreds of different products all designed to make your life that little bit easier and so you can get on with enjoying every moment. With the motto inspiring dreams one night at a time you are confident not to forget this brand’s unique and quirky ability to provide you with everything you need to make being a parent that much easier. As well as an amazing and beautiful range of pyjamas available, Sleeping Baby also have their own unique range of swaddles for the baby. Called Zipadee Zips, these swaddles promise your baby the best night’s sleep – meaning you get to have some rest too. 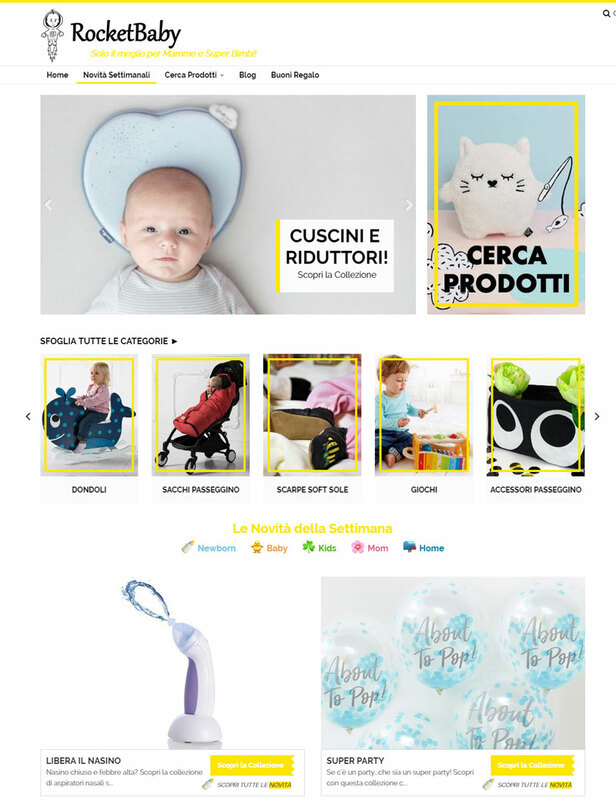 This company are based in Italy, and they have you and your babies best interests at the heart of everything they do. Not only are all their products amazingly fashion forward and stylish, but they are all made using the highest quality materials and fabrics so your baby will be the most stylish and the most comfortable. They also offer support and guidance to any parents with a child between 0-6 years, so they aren’t just a great clothes shop, they’re a community. Huxbaby is a company that specialises in wonderful baby clothes and accessories, as well as clothes for children of an older age. Sometimes it can be hard to shop around different shops to try and find something for kids of all ages, but with Huxbaby, you’ve got everything in one place. Wonderfully stylish clothes make for the perfect kids’ clothes shop, if your children have got an adult style. If your daughter or son have ever begged to try on your clothes, it may be time to show them Huxbaby and get some of their own. 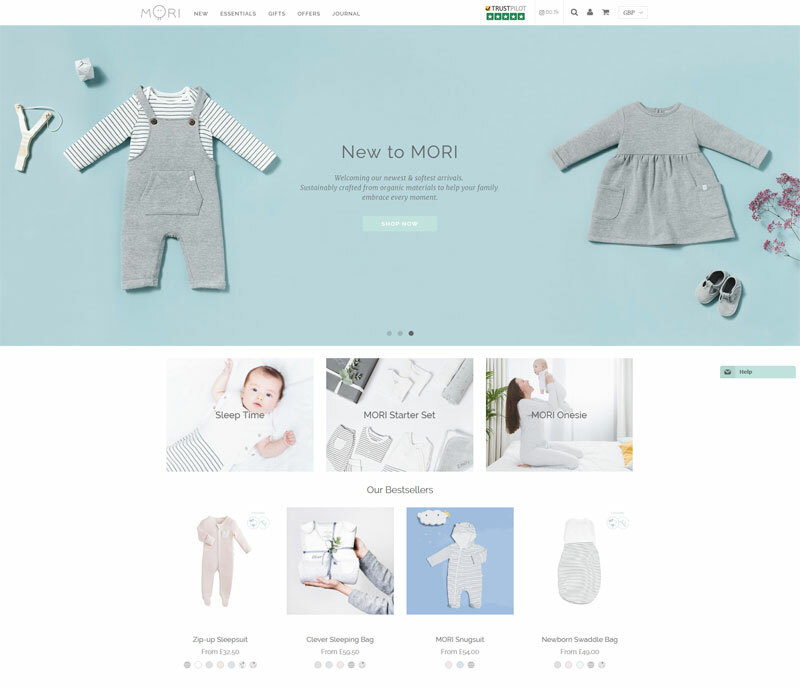 Baby Mori was founded by two uncles who wanted to ensure that young babies were given the best possible start in life by making sure their clothes were safe and soft. They want to make sure that every baby is comfortable enough to get a good night’s sleep – helping the parents get some rest too. It’s a simplistic design but made from such high quality materials that you’ll wonder why you ever bought anything else. Their clothes are all very neutral meaning that more time is spend playing and less is deciding what to wear – there is also the added benefit of being able to pass clothes on to younger siblings regardless of gender. Going since 2003, Rock Your Baby has become a one stop shop for everything that your baby could possibly need, as well as any older children too. Collaborating with amazing artists to bring you one of a kind pieces that your child will absolutely love. 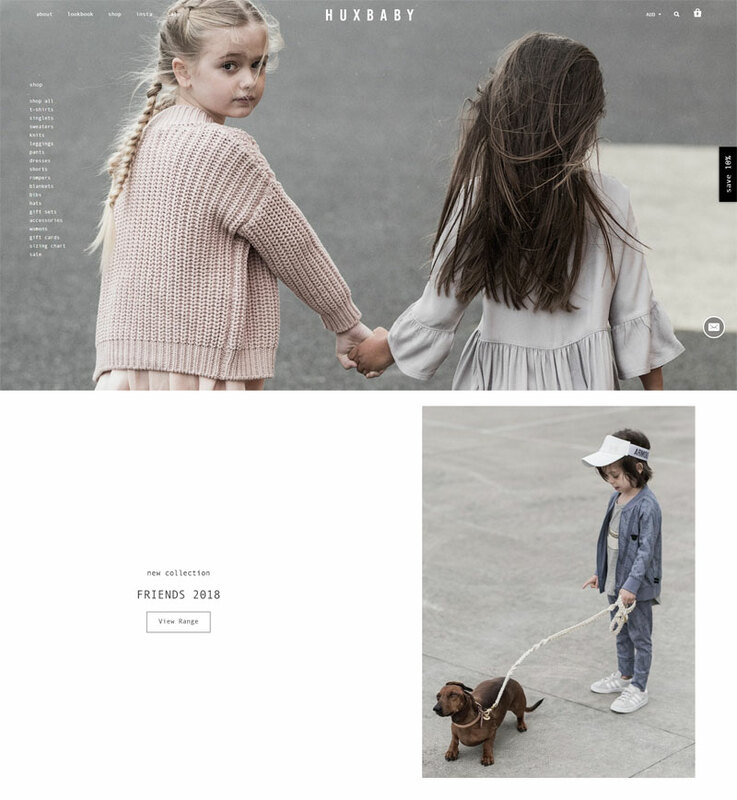 They believe in capturing the essence of youth and making clothes that kids want to wear. Magnolia Baby was established in 2006, with the vision to create simple and elegant designs for little ones. Made from the highest quality materials and often hand finished, these clothes will make baby stylish and comfortable. They work over three continents and they ship worldwide meaning that you baby can be well dressed every day and have special outfits for special occasions. All of these baby stores are amazing and each have their own unique brand which will suit different parents and their children. These are a small selection af the best shopify baby stores we could find. From those who are first time parents looking for a bit of encouragement, to those who need an easy place to shop for newborns and older children there is everything here. If you’re looking into setting up your own baby store then you can certainly take inspiration from these as they are all incredibly successful. Just check out their pages and you’ll see why!